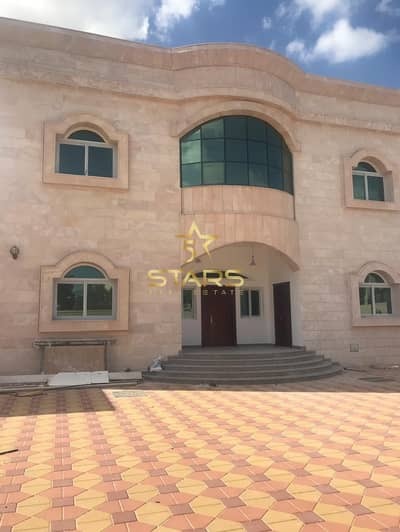 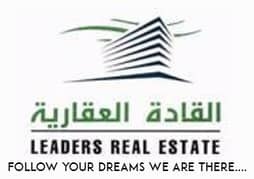 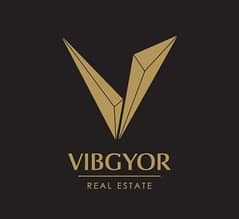 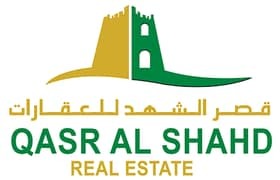 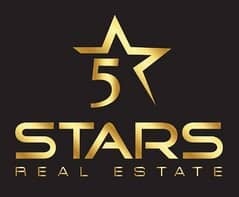 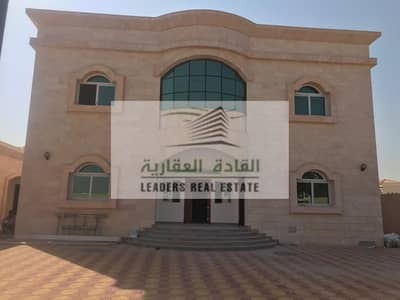 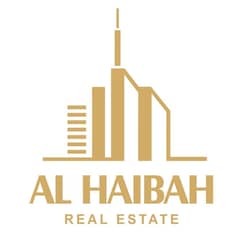 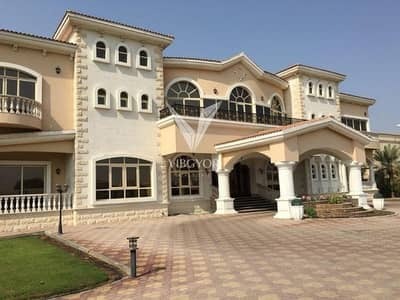 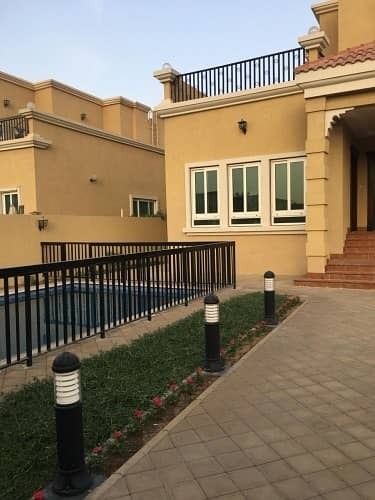 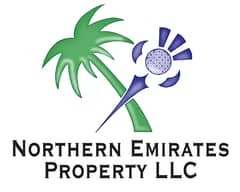 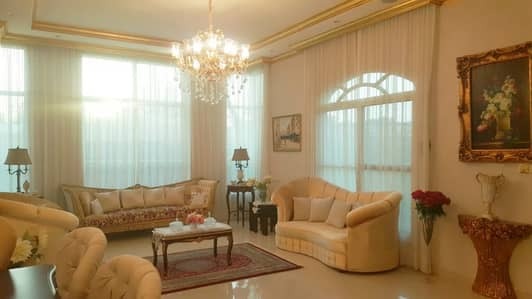 BRAND NEW VILLA FOR SALE IN AL YASH AREA SHARJAH. 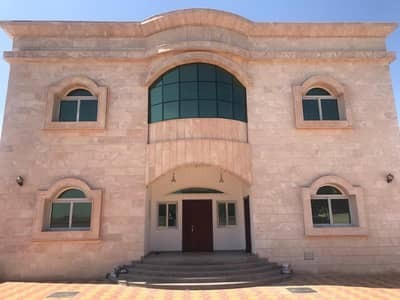 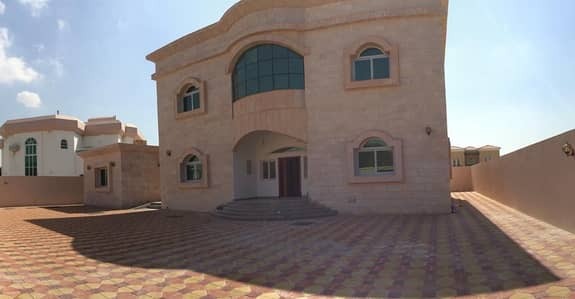 6 Bed Villa in Al Yash w. Marble Finishing. . .